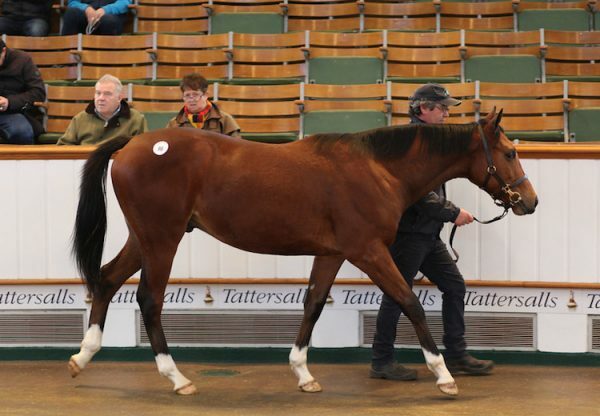 A filly from the second crop of Gleneagles sold to Blandford Bloodstock for 200,000gns on the Friday of the Tattersalls December Foal Sale. 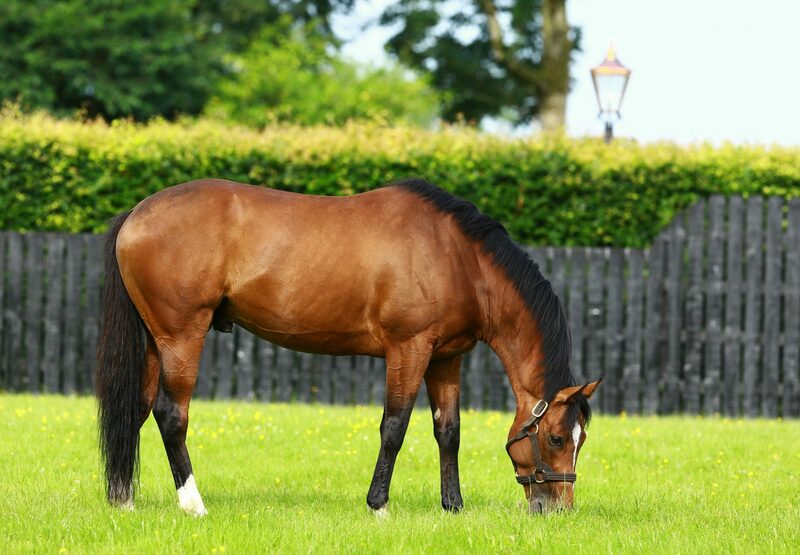 Consigned by Ballybin Stud, the bay filly foal was bred by AJ Groundworks Ltd and Wendy Daly. 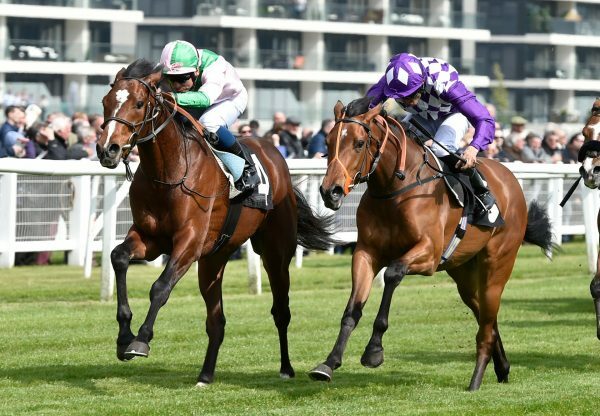 A half-sister to two Stakes horses, her yearling full-sister sold to Peter and Ross Doyle for Thurloe Thoroughbreds at the Goffs Orby Sale. 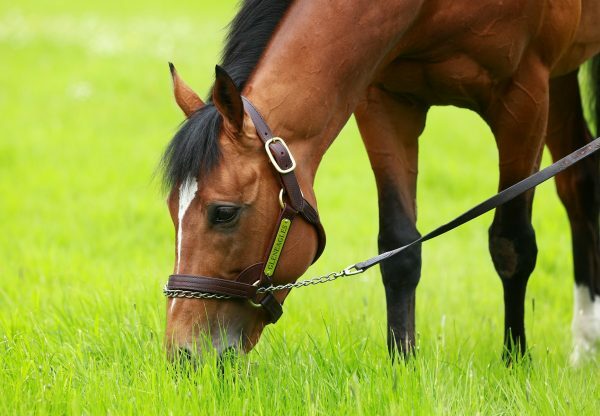 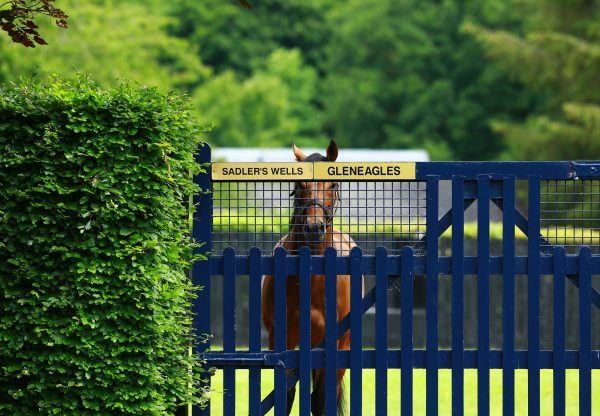 Multiple Group 1 winner Gleneagles will stand for a fee of €30,000 in 2019.